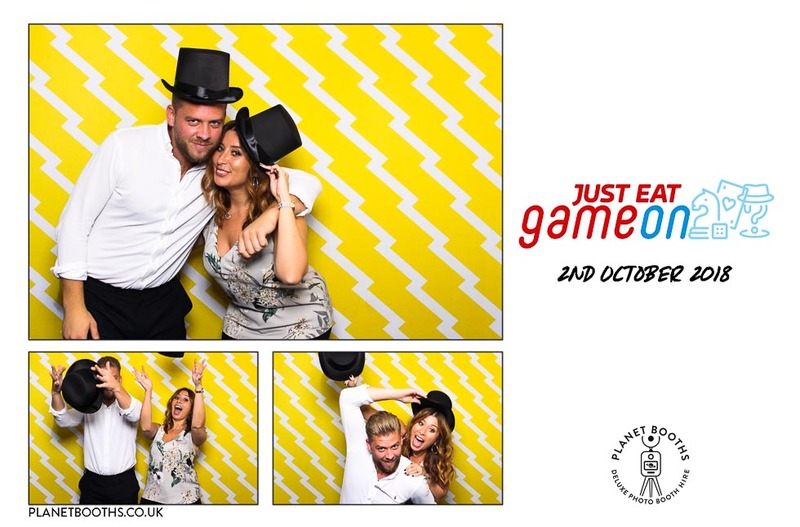 The Planet Booths photo booth is the perfect way to engage with an audience at your corporate event, conference, exhibition or activation. Here’s just a few great reasons to hire Planet Booths for your corporate photo booth hire West Midlands. The Planet Booths photo booth oozes style and class. It’s a beautiful piece of craftsmanship made from oak, and it turns heads when people enter the room. Our photo booth can also be used as a promotional tool. We can customise the prints to feature your brand, campaign, hashtag or website, so not only does everyone take away a great photo, they also take away your branded message. It’s a flyer machine! Include a branded backdrop for even stronger branding. Your backdrop can even promote a competition to encourage engagement and social sharing. We can supply a backdrop or you can use your regular graphic design agency. The optional internet package allows you to continue with the engagement online, allowing your visitors to email their pictures for even further reach. Why not encourage your guests to then post their picture to social media as part of a competition or free gift. We can be at your event for just a few hours, or for several days. 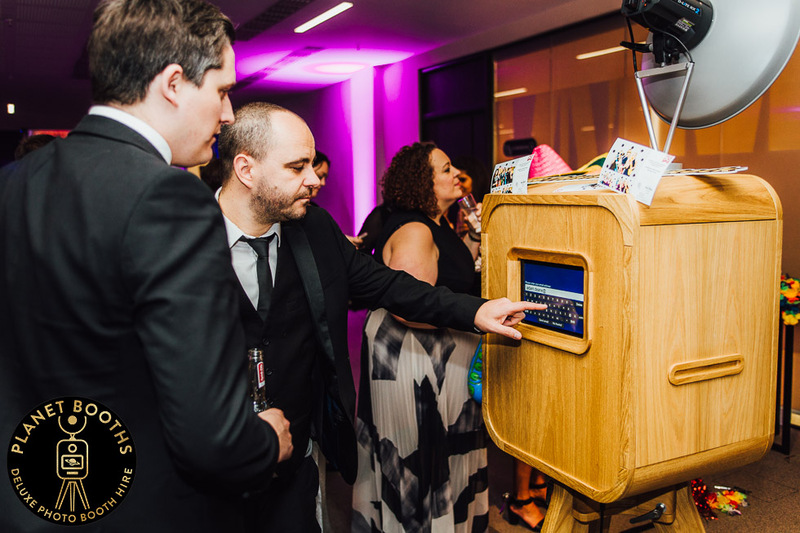 Just get in touch with your requirements and we will be happy to discuss your event with you and explain how you can benefit from our corporate photo booth hire West Midlands.